Our aftercare program provides students who attend schools in the Niagara Region an after school option run by certified teachers and ECEs. 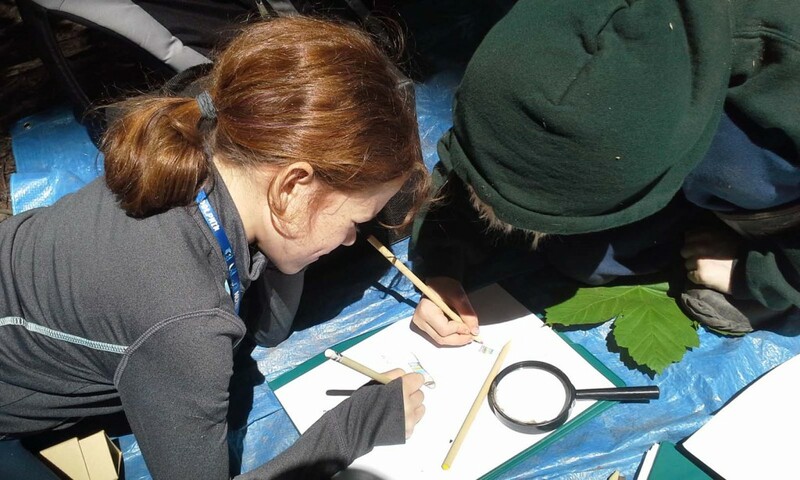 Students will have the opportunity to unwind and go on amazing adventures in our outdoor classroom, and if a student needs extra help with their school studies, tutoring in any subject is an option! Children will be given the opportunity to participate in many of our Forest School Activities – just have the bus drop them off, and pick your children up on your way back from work – or shopping! This program runs from 3:30-5:00. Please email us about which days you are interested in. This is a new program; please don’t hesitate to ask us any questions as we are striving to meet the needs and demands of the community. Our newsletter is filled with upcoming events, the latest programs, fun pictures and more, you’ve got to sign up for our newsletter.